Named in honor of its discoverer, Anastio Bustamente, bustamite is a member of the wollastonite group. 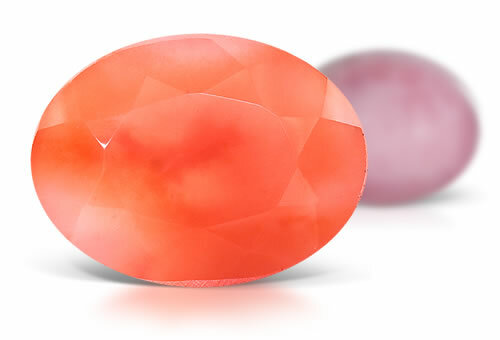 Often similar to rhodonite in appearance, it is usually found as a massive transparent pink material that may be cut into cabochons or carved into figurines. Pink color fades after exposed to sunlight.